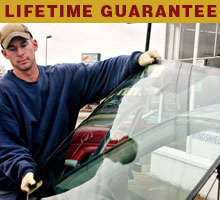 We offer quality auto glass and auto radiator repair services to our customers. Presby’s Auto Glass & Radiator Service committed to maintaining a highly ethical and sound business practice in order to meet and exceed our customer’s needs in auto glass and auto radiator services. Presby's Auto Glass & Radiator Service provides quality radiator repair services for your vehicle ranging from radiator leaks to radiator re-coring.